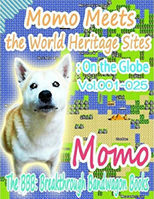 This ebook is for FREE. 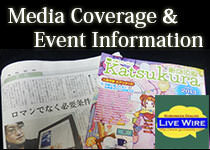 About the Japanese version of this work, refer to the counterpart of our Japanese website. 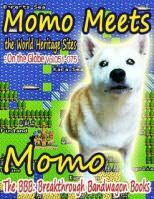 Momo is a female shiba dog. 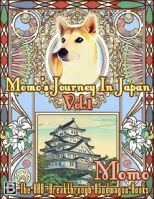 Two years has already passed since she left Japan, her home country. 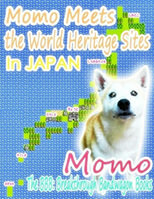 Momo has been traveling to visit World Heritage Sites and her journey is now close to an end. She prays for world peace in Jerusalem, swims with the princess of dugongs in Palau, savors the noodles named Cao Lau in Vietnam, and flies over Victoria Falls to complete the three greatest falls in the world. 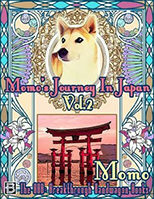 Where will Momo visit as her final destination at the end of this journey? 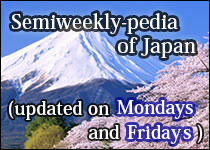 What does she want to do after going back to Japan? 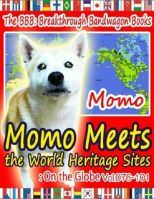 Here is the final piece of "Momo Meets the World Heritage Sites: On the Globe" series! This work was exclusively created for The BBB: Breakthrough Bandwagon Books.